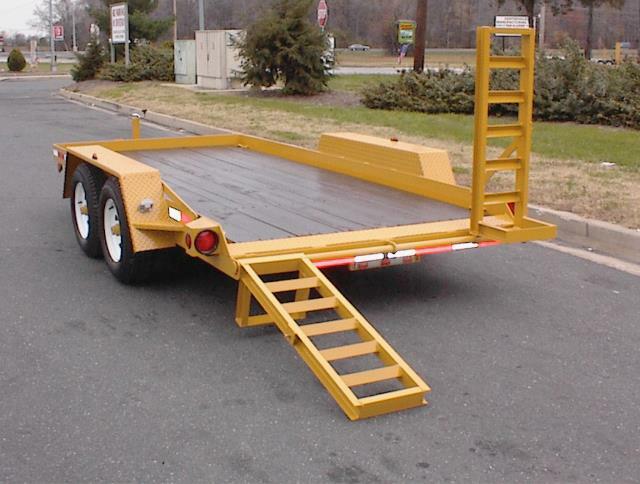 BED= W. 6'6" x L 16' ; OVERALL WIDTH 8'7"
TRAILER WT. 2600 LB. = MAX LOAD 7390 LBS. * Please call us for any questions on our trailer 10 000 surge brakes rentals in Cincinnati Ohio.